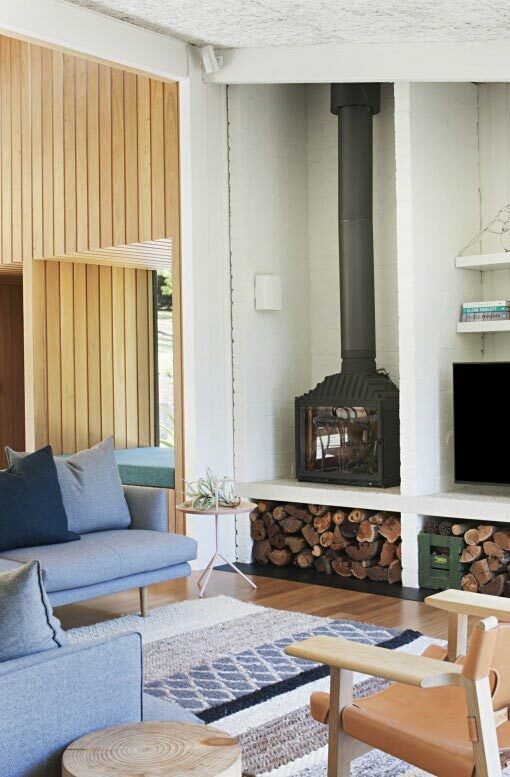 The Radiante 692 is a beautifully crafted firebox with modern, clean lines, that will allow you to achieve a sense of simplicity combined with excellent heating efficiency and performance. 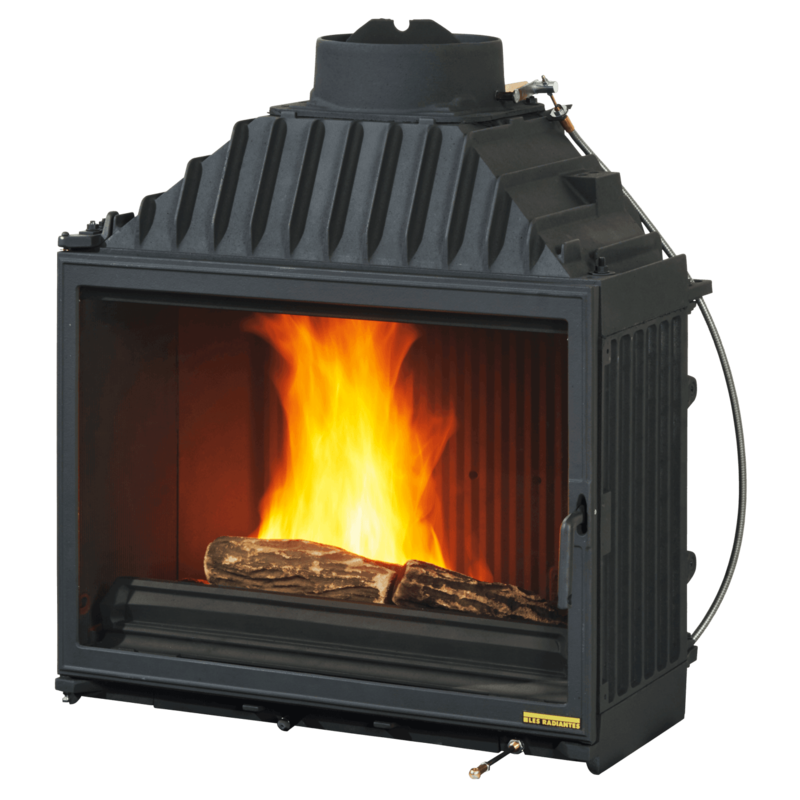 The generous size of the firebox will accommodate large firewood for cosy comfortable heat. 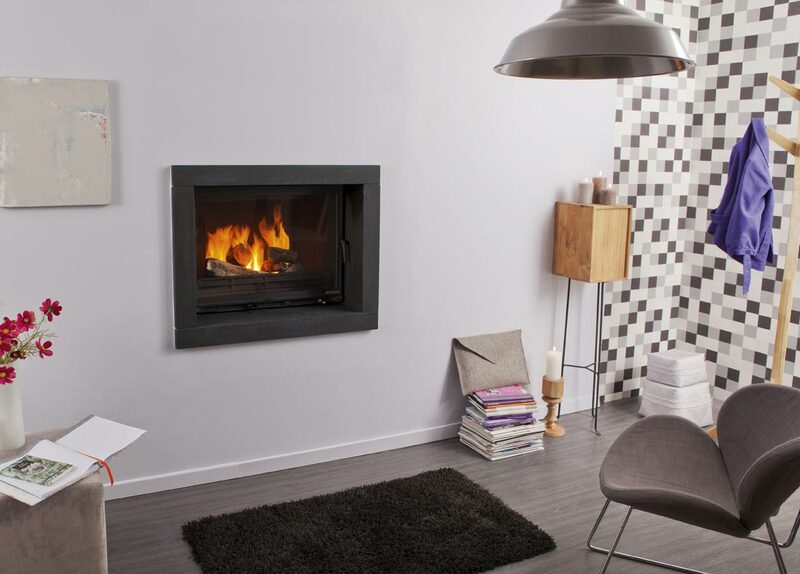 The perfect choice to fit neatly into any space, it is also ideal for installing into existing fireplaces. 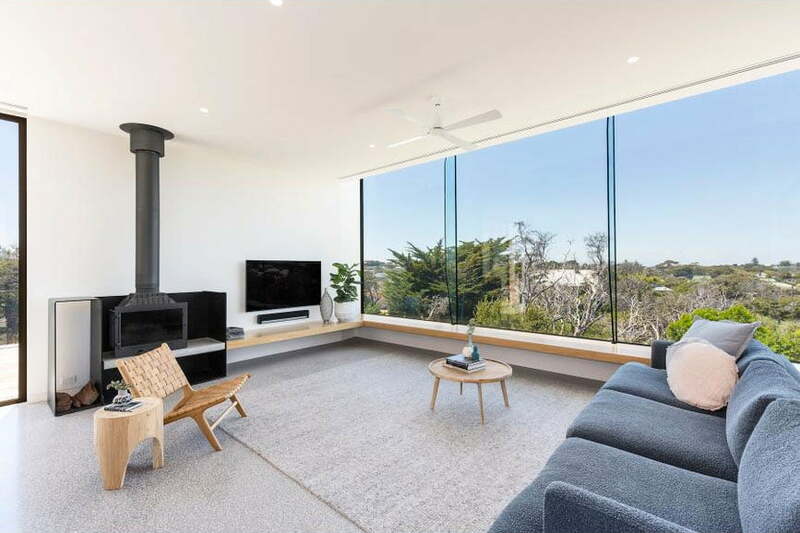 Beautiful in its simplicity and ease of use, the Radiante 692 is a most desirable, elegant firebox at an affordable price.